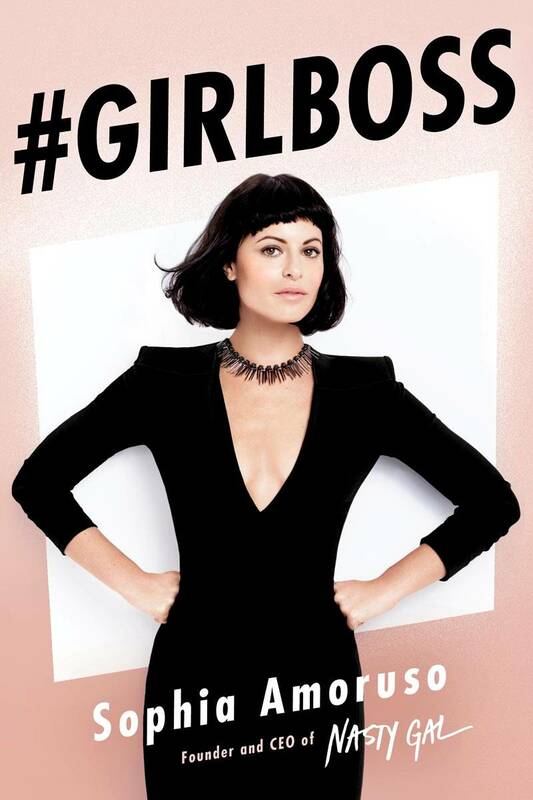 This book is autobiography of Sophia Amoruso, one of the best entrepreneur who turned her life dramatically from nobody into the hottest retail startup in US. While this book is initially more compatible with girls and ladies who want to achieve their best life (at first, this book belongs to my fiancee, which later I borrowed and finished reading it first :p), this book will also helpful for any businessman/woman who want to build a meaningful brand and community such Nasty Gal. From this book, we would know that Sophia, at first, was really far from ‘the-millionaire-wannabe’, since she had difficulties with her school life, and later had to find works in stores to get money. She even had to pick a job because she once had a hernia, which she needed health insurance to pay for the treatment and got it from the job as a librarian. While she seemed to be untalented and nasty girl, actually, she has really a good sense of style and a good eye to pick worthy items to be sold. She opened her eBay account and started selling used, vintage items. With her curiosity, Sophia was able to get a lot of traction of her store in eBay, because she knew that to be at the top of competition (yeah, imagine how many eBay sellers will you need to compete with), you need to do more, to give more to customer. And Sophia, which has photography skills, decided to make her online shop, Nasty Gal, ahead of the competition by giving a nice photo shoots of the products and detailed description, which made her store quickly famous and attracted more customers. However, life was not always at the top. Her ‘honeymoon’ with eBay unfortunately had to be ended with the ban from eBay, because she had done some things that violate the eBay rules (including share external links). She said that she had been done that quite a while, and she also knew that the other merchants also did the same. So, it is believed that some competitors who cannot compete with her has taken the ultimate attempt to kick her out of the competition there. There is a quote that saying that it’s not how many times you fell, but how many times you would get up after those falls. So did Sophia. She was not drown to this failure. Instead, she took this chance to build her own website that sell vintage items. With this, she can have 100% control of her website and she became more creative in attracting more customers. Not only limited to vintage items, customers started to ask more recommendation for more modern style. And later, Nasty Gal becomes more that just vintage items seller. It becomes a brand with large community and fans, and it change Sophia’s life forever, since now she was not the poor little girl, but she is a millionaire whose startup finally attracting many investors. This book was not only containing a boring story of Sophia’s life. This book, i can say is, mix between her life and her thoughts of business, her management style to build and expand Nasty Gal. One of the chapters, for example, explained Sophia thoughts about employment, as she was once an employee, and now become employer. She knew better from the both side, therefore she gave a lot of insightful tips of it. Also, she included some of the other girlbosses’ (the way Sophia called those woman who has bravery to choose her own life and do the best on those paths) stories, which we’ll see that although the path was almost never easy, the road to successful is achievable for those who really want it. Don’t worry about the language used in this book. Since this is not a formal business or biography book, the content is easily readable, and the language used here is so ‘Sophia’ 😀 sometimes, it made me smile when I read some of her sentences, which some of those were silly, funny, but it was purely Sophia’s way to tell her stories.